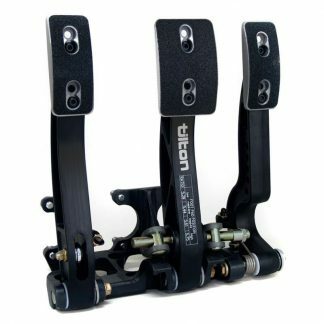 Throttle linkage systems are designed for use with the throttle pedal found on select 600-Series, 800-Series and 900-Series pedal assemblies. 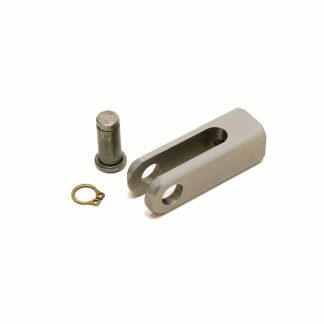 Throttle linkage systems are available for use with mechanical linkage or Drive-by-Wire (DBW) systems. The DBW model is designed for use with Penny & Giles TPS280DP or Variohm Euro XPS family of sensors. If you have trouble sourcing these sensors locally, they are stocked by Competition Supplies (Tilton’s UK Distributor).